Drivers are always looking for ways to improve their vehicle’s performance. A DPF delete is one way to satisfy that need. DPF stands for diesel particulate filter. The name tells it all, this is a filter installed in the exhaust system that filters soot and other particulates from engine exhaust.The soot is stored in a compartment within the exhaust system until it fills up. The vehicle then starts what’s known as the regeneration cycle, which uses fuel to burn off the accumulated soot. As you can imagine, there are a number of ways in which a DPF limits your vehicle. During the regeneration cycle, power and fuel economy are significantly reduced. 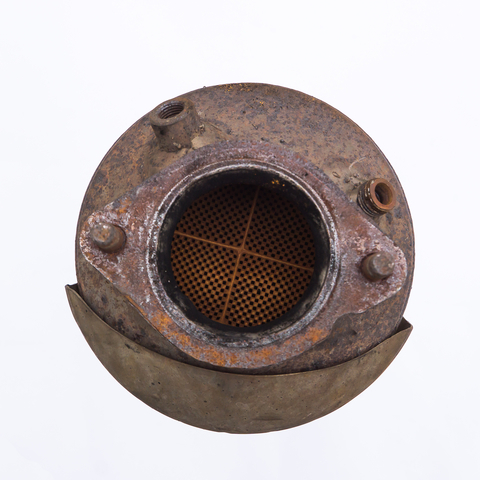 A bigger issue however, is the damage that a clogged DPF can cause to your engine. This can happen if the regen cycle is not functioning properly or is unable to keep up with amount of particulates being produced. Regardless of how effective your vehicle’s regen cycle is, all DPFs will eventually need to be deep-cleaned (which requires your vehicle to be off the road for several days) or replaced all together. A replacement part can run you hundreds or even thousands of dollars depending on your vehicle, and that doesn’t include labour costs. What does a DPF delete kit do? A DPF delete removes a vehicle’s DPF and configures the computer system to function without it. While there are an endless number of kits available, there are two main components to any DPF delete: the exhaust and the tuner. The exhaust is used to physically replace the DPF, while the tuner disables the vehicle’s regeneration mode and ensures that no other engine codes come up. After installing a DPF delete kit, you’ll notice significantly increased horsepower and fuel economy. As an added bonus, you’ll add at least a few extra years onto your vehicle’s life. The team at Park Muffler has years of experience dealing with performance parts and installations for a wide assortment of vehicles. Contact our team today to learn more about how a DPF delete can benefit your vehicle.